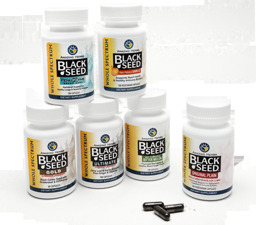 For centuries, the Black Seed (Nigella Sativa) herb and oil have been used by millions of people in Asia, Middle East, and Europe to promote health and well-being. Also known as “Black Cumin,” it has been widely studied for its broad range of health benefits and immune system supporting properties. (60 Vegi-Caps) Black Cumin Seed and high potency GlyMoridica™ brand bittermelon. An 'Amazing Herbs Whole Spectrum™' product.